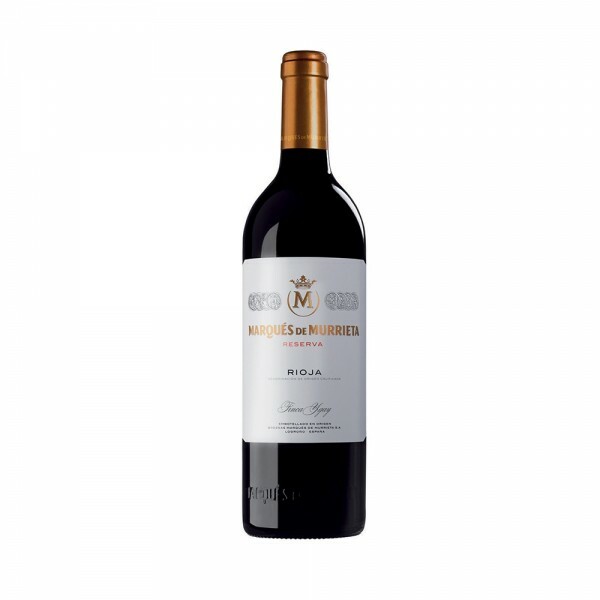 Rioja Alta’s most respected cellar, Murrieta, creates some legendary bottles, which are adored by wine lovers near and far. The wine is aged for 23 months in American oak barrels and then spends 12 months in the bottle before release. Plum is distinctive in this wine, with red cherry, berries and liquorice producing a silky, rounded taste. A long finish follows, with spicy notes and hints of ripe fruit.